In case you didn’t know, October is the official Breast Cancer Awareness Month! This special month aims to increase awareness of the deadly disease as well as to raise funds for research purposes such as treatment and cure. Breast cancer is currently the leading type of cancer in women. There are a few ways one could risk themselves to this disease, among it are genetics and lifestyle. Smoking, alcohol consumption, and eating habits are among the factors that can contribute to the risk of breast cancer. According to AFP Relax News, here are some of the lifestyle changes you can make to reduce the risk of breast cancer. Take a walk, take the stairs, or do anything just to help you be more physically active. Findings from a study conducted in the US showed that higher level of physical activity could help reduce the risk of 13 types of cancers including breast cancer by 10%! Another Canadian research illustrated that doubling your physical activity from 150 minutes to 300 minutes per week help lower the risk of breast cancer in menopausal women by significantly reducing body fat. 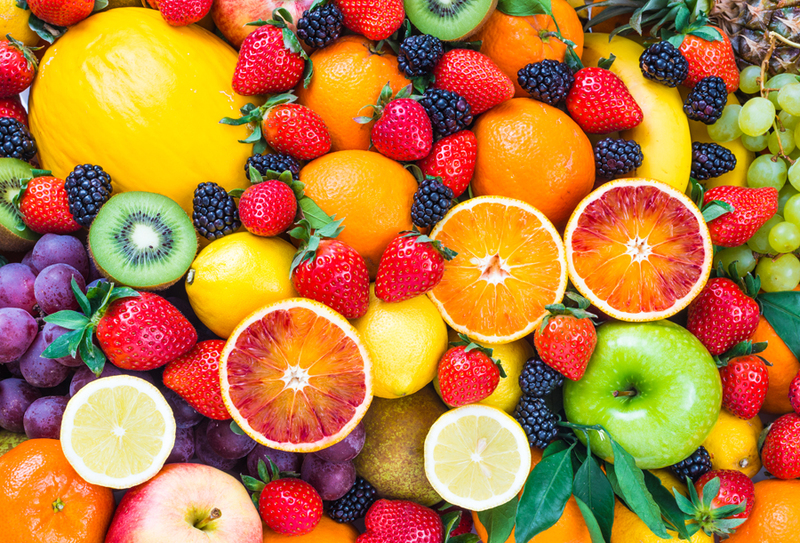 Looking at this image makes us want to go to the fruit store ASAP. According to a study published in The BMJ, you can cut down the risk of breast cancer by 25% during your middle age if you have a high consumption of food during your adolescence – 2.9 servings per dayas compared to 0.5 servings per day. Two servings per week of apples, bananas, oranges, grapes, and kale during early adulthood has been significantly associated with reducing the chances of breast cancer. Looks so good, but not so good for your health. People say that too much of everything can be bad for you and this was the case with saturated fat. Consuming large amounts of saturated fat during adolescence can lead to higher breast density which is a strong risk factor for breast cancer. Saturated fat can be found in meat and dairy products like fatty meats, cheese, and butter. So, you have to cut down on your favurite Ramly Burger, ok? No you have more reasons to visit your leng chai dentist. Did you know that people with gum diseases have a 14% higher risk of developing any cancer and a “significantly higher risk” of breast cancer? A plausible theory to this study conducted may be due to harmful pathogens that could be carried in saliva and dental plaque, or through diseased gum tissues into the blood circulation. 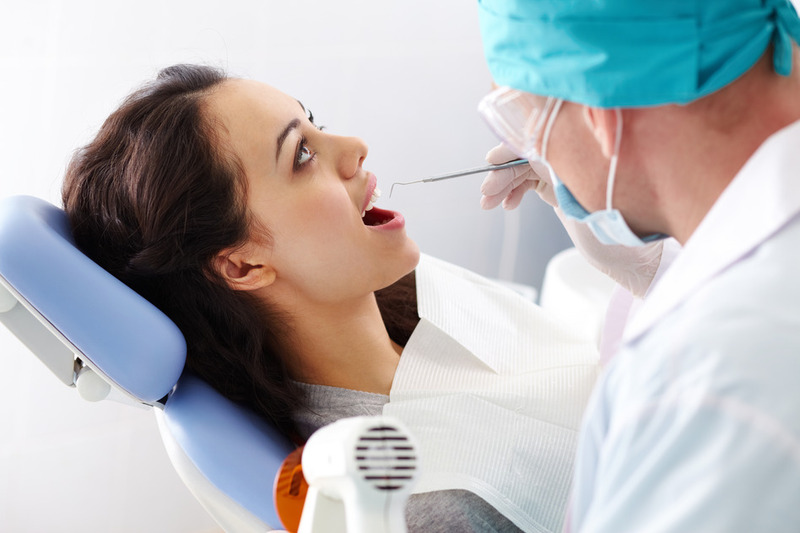 We know, some of you are scared of a trip to the dentist, but hey, who knows it might save your life or lead to an early detection. Maybe you can putcc more vege in your mee goreng and use less oil? 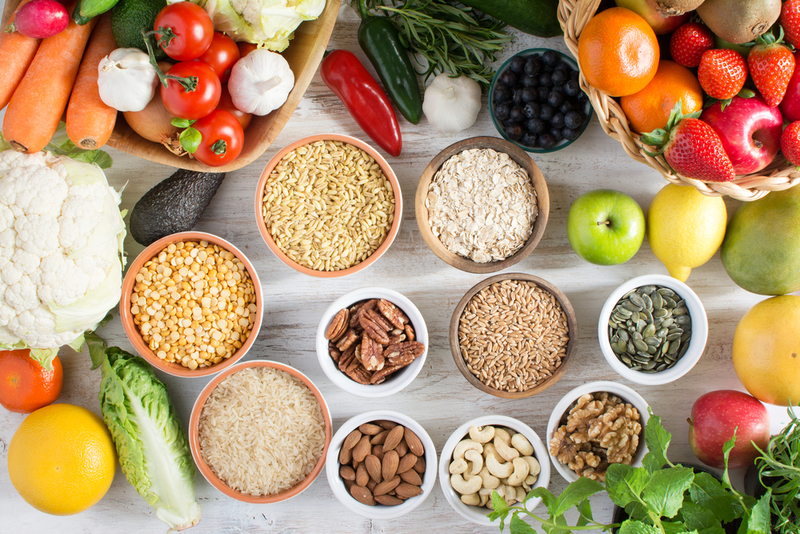 An American study found that high intake of fibre during adolescence, especially from fruit and vegetables, can reduce the risk of developing premenopausal breast cancer. 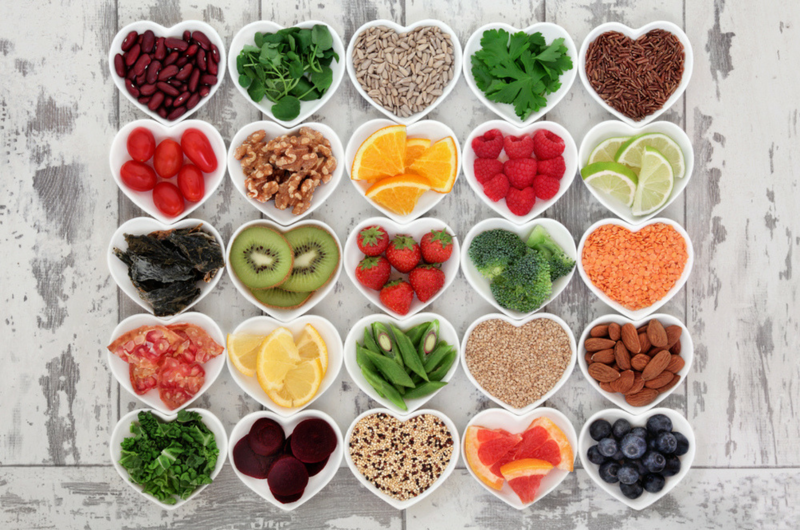 Those who ate more fibre during early adulthood can lower the risk of developing breast cancer by 12% to 19% while those who a had a high fibre intake from their teenage years can reduce the overall risk by 16% and cut the premenopausal breast cancer risk by 24%. Kidney beans, lentils, wholegrain cereals, fruits, and green vegetables are among the type of food with high level of fibre. As Malaysians, we know it’s a bit hard to change our eating habits especially with plethora of glorious food we have. But little changes and baby steps is what we need to start making a difference. Here’s to a healthier lifestyle!